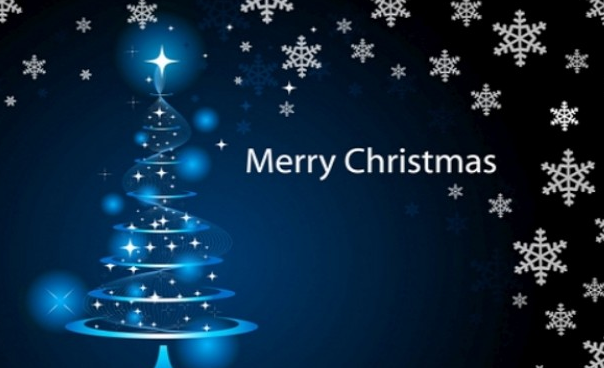 Hello everyone – Merry Christmas to all my reader. May this holiday season sparkle and shine, may all of your wishes and dreams come true, and may you feel this happiness all year round, and There is no greater gift at Christmas than to have everything you want before you open the gifts. On this occasion I want to give following Coding Conventions, Best Practices, Tips and Programming Guidelines– TSQL free to all communities. This slide will contain 90 + bullet points for Coding Conventions, Best Practices, Tips and Programming Guidelines.